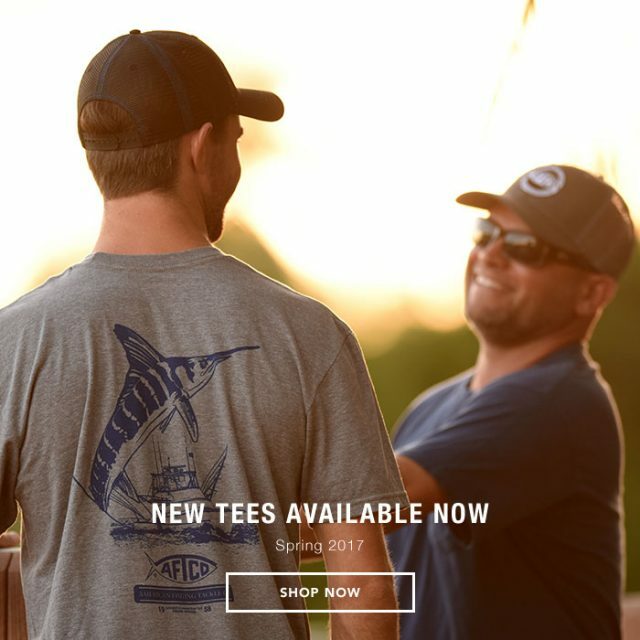 AFTCO Tees celebrates Spring of 2017 with a great variety of bot fresh and saltwater focused AFTCO Tees designed to celebrate our fishing lifestyles. AFCTO has been an integral part of fishing since the beginning of modern fishing. A leader in both the hardware and tackle side as well as the apparel aspect of our sport. Now you can show your love of fishing and celebrate the AFTCO tradition. AFTCO fishing t-shirts focus on new interpretations of the 55+ year old classic AFTCO fish logo and the storied history it tells. AFTCO’s new Spring 2017 t-shirt designs are available now online or at an AFTCO Dealer near you! BD Swag Memorial Day Sale BD is celebrating Memorial Day with another Blowout BD Swag Sale in our swag shop.